Deborah Katz is an Earth tourist and intercontinental freelance violinist. She has fancy performance degrees in violin from Indiana University and New England Conservatory. 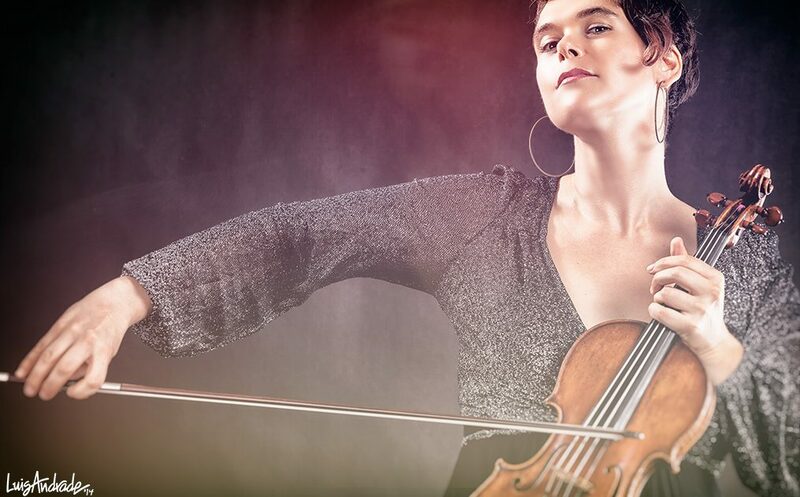 She has played with numerous orchestras and chamber groups around the United States, Europe, Mexico, and Israel and at times… she even plays viola. I’m looking forward to future music making!